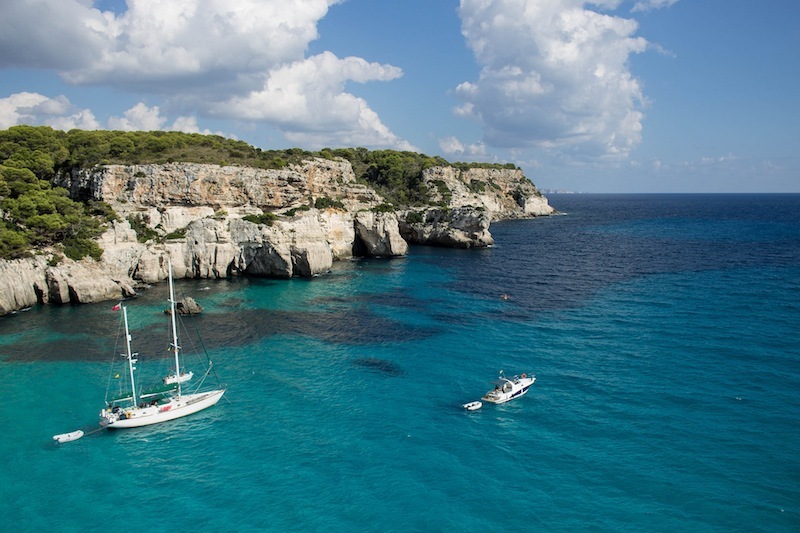 If you’re in the same boat, it’s not too late to book a winter sun holiday for this year! Or maybe you’re super organised and you’ve already got one on your agenda for next year. Or maybe that smug woman at work has just left for her winter sun holiday and the thought of her lazing on the beach and coming back all tanned and fabulous is killing you!? Make sure you’re that person next year! 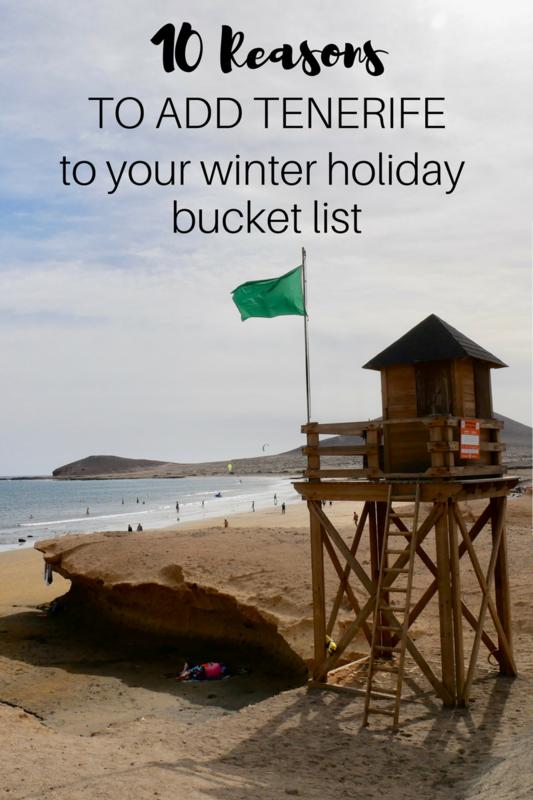 Before you start researching far flung places like Thailand or Barbados, I’d like to make the case for Tenerife as a winter sun holiday destination. I’ve visited Tenerife six times now and each time I visit I love the island a little bit more. I feel like Tenerife has a bad rep with British travellers. It’s known for being a cheap and cheerful ‘Brits abroad’ style holiday destination with high-rise hotels, Happy Hours in Irish pubs and tacky bars. And yes, you can find this on parts of the island, but it’s also really easy to escape this and explore. 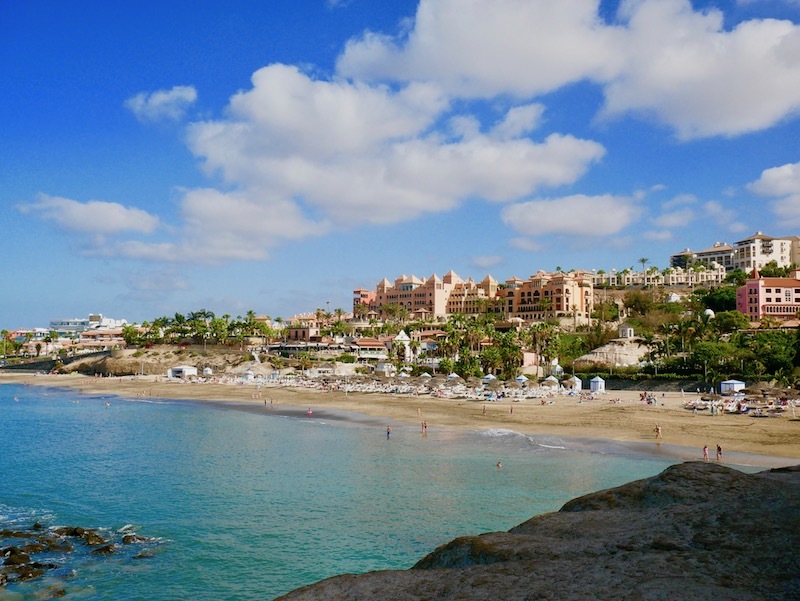 Tenerife is beautiful and it’s the best place for a winter sun holiday from the UK. I’m not sure there’s anywhere better for an affordable family holiday with almost guaranteed warmth and sunshine in the winter. Tenerife wouldn’t be my first choice for a holiday in the summer months. I’d opt for Greece or an island like Menorca, but in the winter months we Brits have fewer options for warm holiday destinations. You could fly to Asia or the Caribbean but that’s going to mean a long and expensive flight and there’s just something so simple about Tenerife. I have visited the other Canary Islands but Tenerife is my favourite. It’s the biggest with the most going on and it also has the nicest beaches and the best choice of accommodation. Photo above taken in December when it was 25 degrees C and we were eating ice creams on the beach! January is the coldest month in Tenerife but temperatures still average 17°C and it very rarely falls below 14°C. 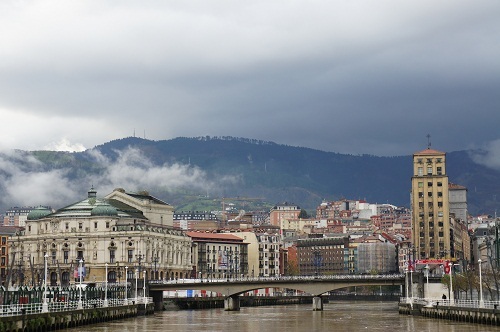 Rainfall is also low with an average of 6 rainy days in December – this is the wettest month of the year and even when it does rain, it’s unlikely to rain for long. Tenerife is such a popular destination so there are loads of year-round flights. The flight takes just 4.5 hours whereas a lot of other winter sun destinations would be 8 hours of more. And I’m way too scared to take a 10 hour flight with these two! Not only are the flights short but they’re also cheap! I’ve found return flights from Birmingham for £80 for January! When it comes to booking your accommodation, you can also find some bargain deals for lovely hotels – or super doper bargain deals for not so lovely hotels too! Our package holiday with Jet2Holidays would have cost £1,300. We then spent about £400 on car hire and eating out for lunch and dinner and snacks for 6 days. I’ll let the photos do the talking here. Tenerife’s beaches are beautiful and yes, some of them are really busy but for each beach crammed with umbrellas and buckets and spades there’s another deserted beach without a soul in sight. I highly recommend hiring a car and exploring Tenerife. It’s an easy island to drive around and, with it being small, you can see and do a lot in a short space of time. Car hire is really cheap (it cost us less than £50 for a family car for 6 days) and the roads are simple to navigate. During my trip to Tenerife with Elle, our favourite thing to do was to drive along the coast and just pull off whenever we saw something interesting. Sometimes it led to nothing but sometimes it led to incredible beaches and hidden gems. According to TripAdvisor, Siam Park is the best waterpark in the world. Now I haven’t been to every waterpark in the world but I can say that Siam Park is incredible! I didn’t think I was much of a waterpark person but I was like an excited kid at Siam Park. The rides are amazing and there’s so many to choose from. The huge lagoon is also lovely and you can pretend you’re somewhere much more exotic like the Maldives! So many visitors skip Teide National Park but if you’ve got spare day in Tenerife then I highly recommend visiting – especially if you have your own car. It’s such a stark contrast to the colourful coastline and is like driving onto a different planet. This is where you see the arid desert landscape made up from volcanoes, craters and rivers of petrified lava. Drive through Teide National Park and then take the cable car which will take you to the peak of Mount Teide, Spain’s highest mountain. I was about 10 or 11 when I took my first trip to Tenerife and all I really remember was it being warm (at Christmas!) and seeing whales. Oh my goodness, it was the most incredible moment of my tiny little ten year old life. Seeing the fin of a whale gently glide through the water or a dolphin leap out of the waves and playfully chase the wake of a boat is an amazing moment and I am testament that you will remember it for at least 20 years – hopefully more! The mountain village of Masca has been boldly named as the most beautiful village in the Canary Islands. It wasn’t so much the village for me but the jaw-dropping, nail biting drive through the winding mountainous roads that made it so incredible. The drive is beautiful and I highly recommend stopping at the famous coffee shop for an ice cream with the most incredible view. My final reason may seem like an odd one for some people but one thing I really love about Tenerife is how easy it is. Some people get a bit judgy about this and lots of people love the challenge of visiting a new destination where everything is an adventure. But sometimes, especially when you’re travelling with kids, you just want an easy holiday! 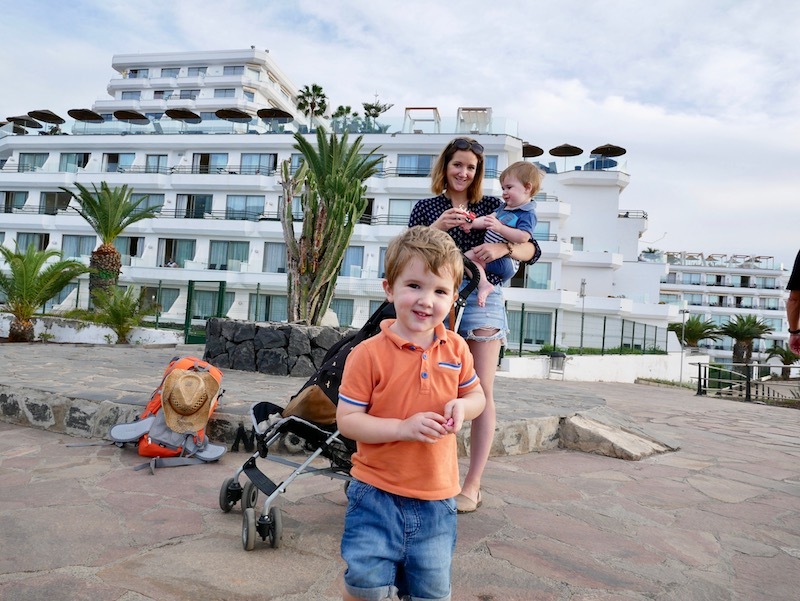 Everyone speaks English in Tenerife, it’s easy to get around, you’ll always find a great restaurant for your meals, the supermarkets sell all the brands your familiar with, it’s easy to drive in Tenerife and you know exactly what you’re going to get. 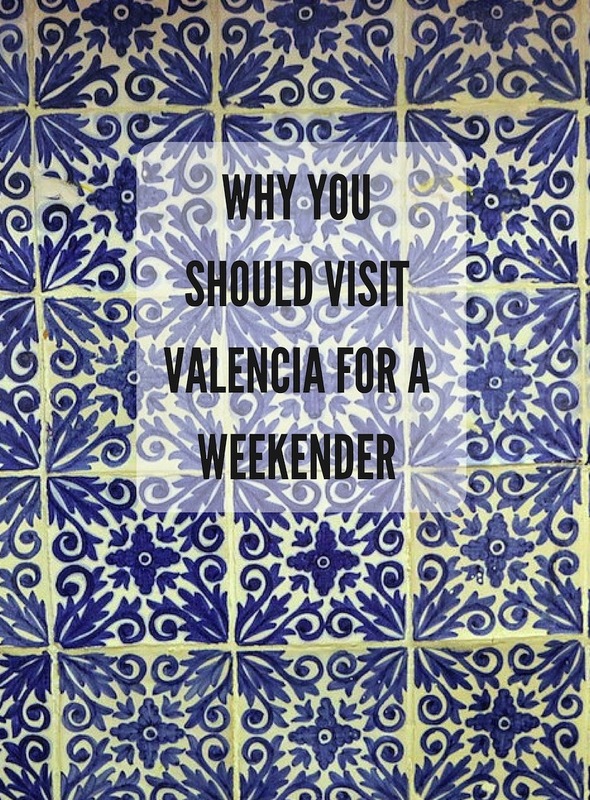 Can you visit Tenerife for 3 days? Wow I honestly had no idea Tenerife was so warm and sunny at this time of year! It’s my mission to spend Christmas on the beach one year. Bet it was bliss.